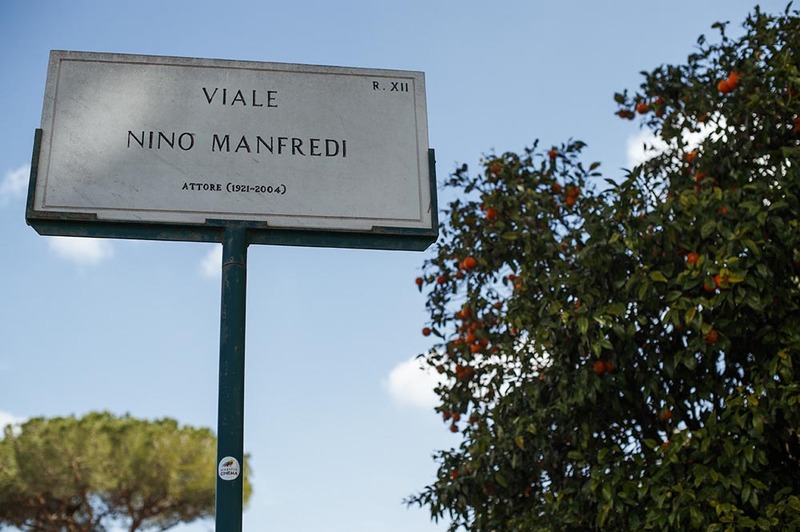 one of the seven hills (ancient) Rome is built on. 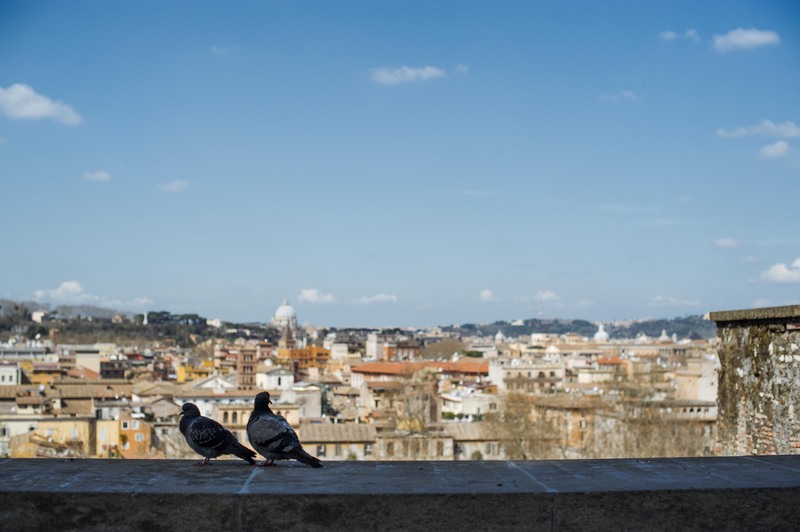 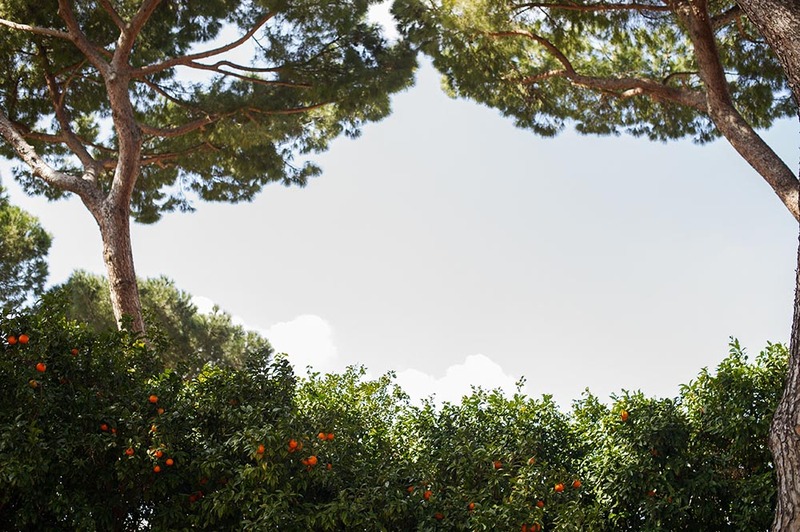 It offers not only a breathtaking view of Rome and the most spectacular keyhole but also a beautiful orange-garden next to Basilica di Santa Sabina all’Aventino. 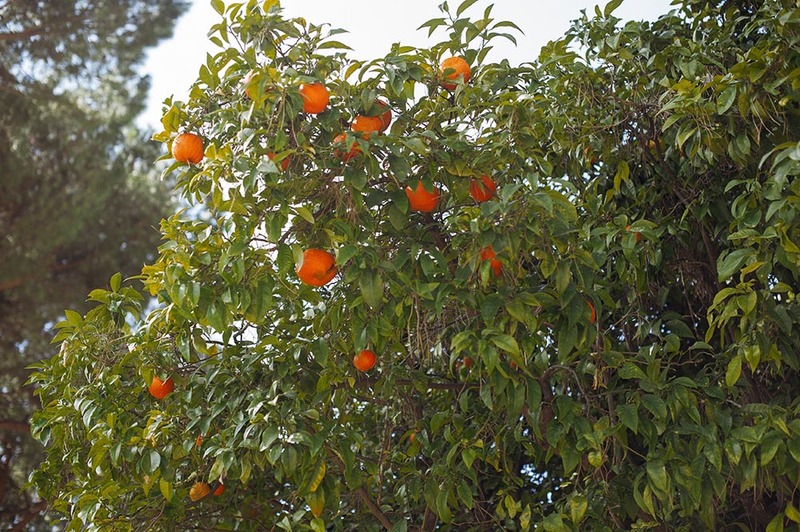 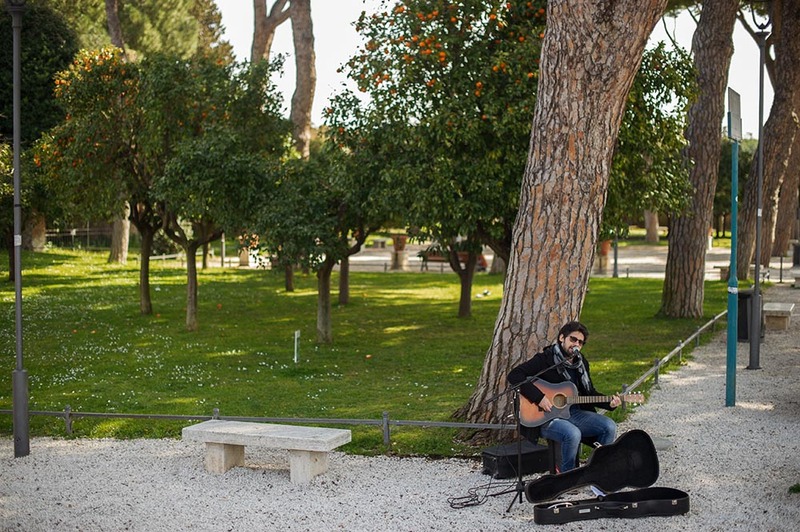 Parco Savello, yes it´s a park full of orange-trees!